This is a game that even with the fantasy related elements it really hits you in the heart with elements that embark the realness of the situation the Diaz brothers are involved. 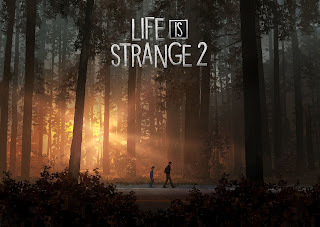 Life is Strange 2 is on a certain extent a departure of the first installment, the gameplay is a little bit different since now you control two characters, leaving the deuteragonist as an extension of the main character is his own younger brother who has telekinetic abilities that are triggered by a stressful event. The style of the game is similar to the first entry, there is a soft pallette that reflects a naturalistic approach mixed with a symbology that is related to the characters roles in the game. The game narrative is far more complex than the surface that is presented as it presents alienation and racism in a very direct way. It is indeed a sensitive topic but racial violence has to be addressed more openly, that within certain segments of the population such as LGBT, people of color, based on language, family history and origins that are going to be subjected to discrimination based on political climate or geographic location in which ideals of the Civil War stay present in every day life, even towards religious ideals just to say some of several examples. Probably the most heartbreaking one is with Hank and Doris Stamper in which Hank attacks Sean out of no reason, handcuff him in his office and assault him just for the fact that Sean is Hispanic and even mentioned on sending him to ICE to see if he is a citizen. That realness was difficult to play through but it was the beginning of the game what is a tearjerker and if you had been subjected to discrimination from the police you can understand how difficult is to trust them as a corp but also as the way they protect and retaliate against anyone that doesn't look or sound white. Homelessness is another core element within the game, after their father's death the Diaz siblings found themselves running away and traveling around Oregon with an extremely budget and living on the road, even sleeping on an abandoned state park just because Sean the eldest of the two didn't wanted to end in the juvenile system and his brother taken to the United States foster care which it can be problematic to any youth at risk. The soundtrack is just gorgeous, the entire game is accompanied of a soft indie rock that creates harmony with the storytelling, but also it reflects on the life of the Diaz brothers. The background music takes the lead as it gives a haunting enviroment to the settings of the games and the match with flow of the story. The scenarios are just plain beautiful, especially the nature's trail; the trees and the river with the mountains in the background gives an overwhelming feeling as if you as the spectator are there with the siblings, is as much being around Oregon being around the nature paths and the imagery that is being surrounded around the Northwest of the United States. 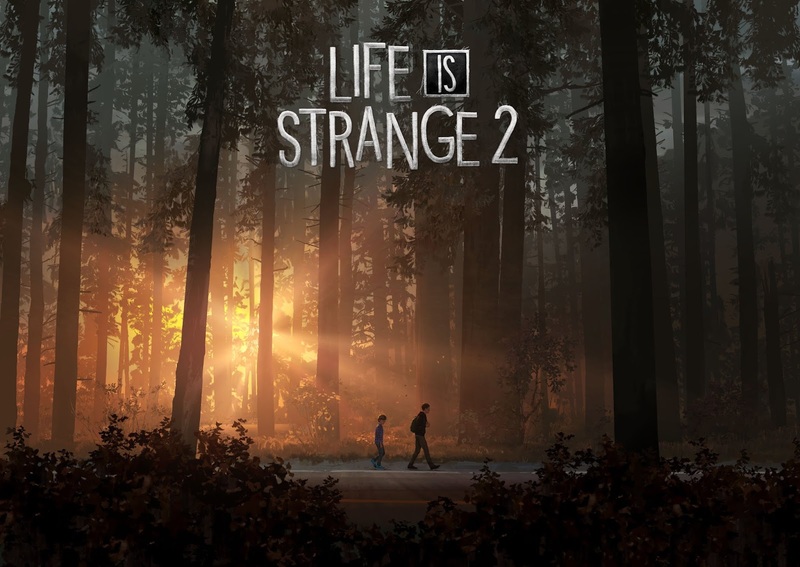 Gameplay wise, is similar to the first installment mixed with the options of Before the Storm decision tree from Chloe, but it rather goes on a simplistic level where the options are shown before the moment that the game auto save the progress but overall it retains the classic controllers of the PS4 and PC that the other game had. I totally recommend buying the first episode as it offers an interesting dynamics towards gaming, it gives a commentary about our current society problem and how we perceive isolationism versus globalism, but on how human capital affects individual and societal efforts of economical and political growth. Que paso con Aurita Castillo?